Turku PET Centre neuroscientists are happy to annoucnce the first-ever PET-MRI neuroimaging course. 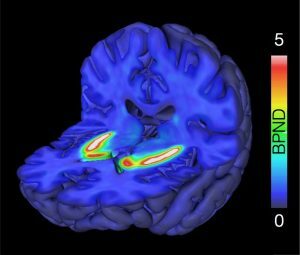 This course will give a hands-on overview on the basic brain imaging analysis techniques applicable to PET as well as structural and functional MRI data. The course is aimed for PhD students, post-docs, and scientists working on medical, cognitive, and computational neuroimaging. Participants are assumed to have rudimentary knowledge of neuroimaging and working with PET and MRI data, but this is not strictly necessary. After the course, the participants should be able to process and analyze the data that has been retrieved from MRI scanner / PET camera independently. Analytic pipeline will focus on the PET Centre data analysis framework but can be adopted to any MRI / PET analysis platform. The course is free but registration is mandatory. Registration is on first-come-first-served basis with priority to Turku PET Centre scientists and students. We can accommodate a maximum of 40 participants.